Detroit area adults get training in Microsoft Office Suite through The Hermelin Resource Center Better Job Opportunities class, paid for in part by proceeds from Bookstock. The Bookstock Fund was created from the revenue of each year’s Bookstock sale and donations. 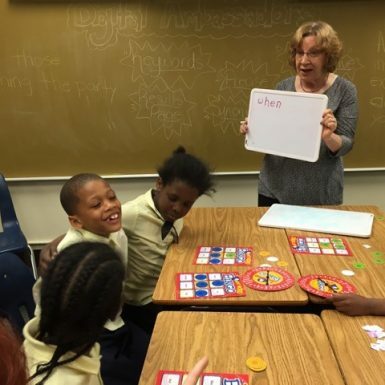 Focused on enhancing literacy throughout Detroit and the metropolitan area, each year the Fund looks for community partners doing inspiring and life-changing work on the individual, family, and organizational level. 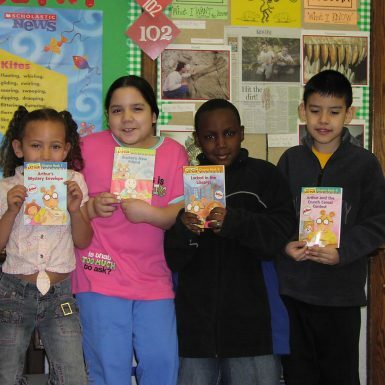 In the past, the Bookstock Fund has given to the library at Earhart Elementary in Detroit as well as micro grants for Earhart teachers who applied, funded a scholarship program at Wayne State University’s School of Library Sciences, and sponsored micro-grants to Teach for America teachers in Detroit Public Schools to support reading programs, book clubs, and experiential learning curriculums as well as DPS teachers throughout the district. We purchased 1,200 books so that the students at Renaissance High could participate in Michigan Reads. We have supported The Mercy Project, and Rochelle Riley’s “Every December” with a gift for literacy. 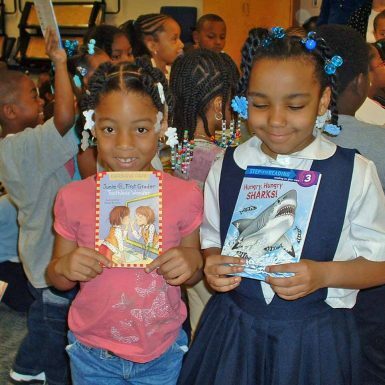 This year, we are working with City Year to fund more book clubs, poetry slams, and classroom libraries. Our other recipients include Starfish (sponsoring one year of their bookclub for parents), Inside Out and Book Up, and more. Check back to this page for updates and details regarding the grants that the Bookstock Fund is proud to give to those in our community organizing access to and passion around reading and books, at home and at school. We have gifted many students money to help in their studies through the WSU Bookstock Annual Scholars Fund. 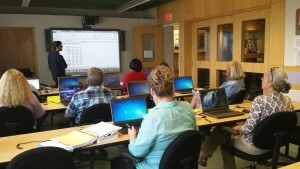 The students were all enrolled in the WSU School of Library and Information Science. 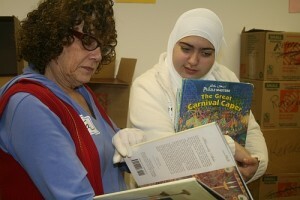 Volunteers sort books for Bookstock as a part of Mitzvah Day, December 25. 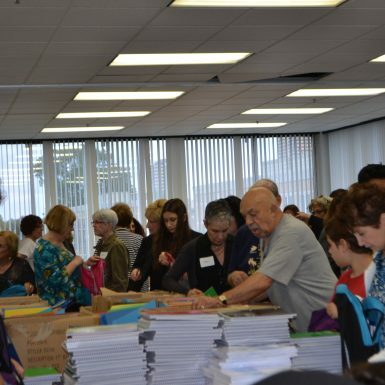 Bookstock is proud to be a Mitzvah Day site. 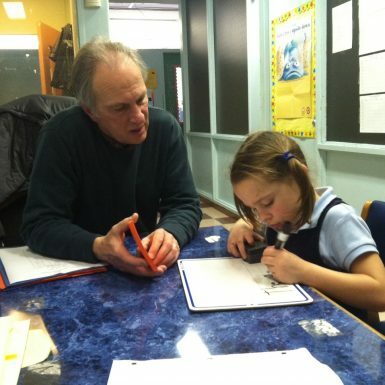 Every year on December 25, JCRC and the Jewish Federation of Metropolitan Detroit hold Mitzvah Day, the annual single largest day of volunteering by Detroit’s Jewish community, joined increasingly by those in the Muslim community as well. Some 800 volunteers of all ages participated in dozens of social service projects throughout metro Detroit so that their Christian neighbors could celebrate Christmas at home with their families. Donating Books to Non Profits! Keeping in our tradition of passing books on to new people to enjoy, almost 100% of the remaining books after the sale are given away to non-profits and people with need of these books. Each new year, it’s a whole new sale! Contact us to let us know you’re interested. Arrive at Laurel Park Place 5:40 p.m. on closing day with a note on letterhead introducing your non-profit and your needs from our leftovers. Check in at the Food Court Check Out. Come with helpers. We are pleased to announce that we are donating our remaining stock to St Vincent de Paul.